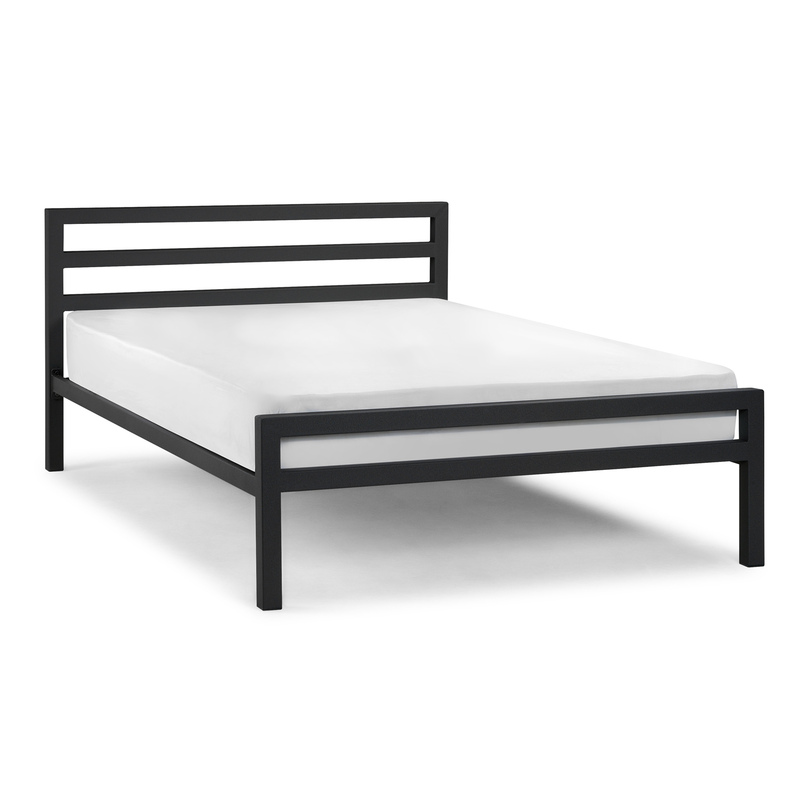 The City Block Black Bed Frame is a contemporary style chunky metal bed with an angular design forming at the head and foot end. This simple style is sure to look ideal in any modern bedroom.This smart bed frame is available in single, double and King size. 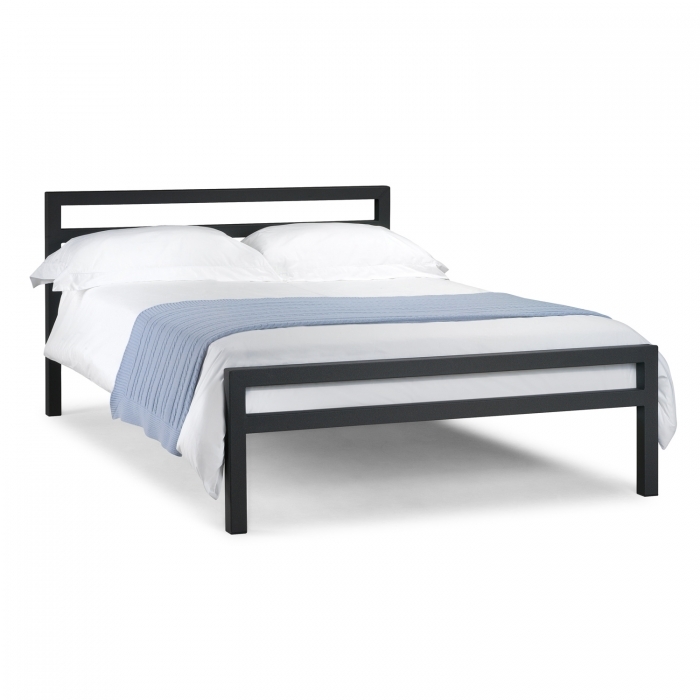 Finished with a sprung slatted base this bed frame will keep your mattress in the best condition.